The Paschal Triduum is the heart of the liturgical year. This sacred season brings us more deeply into the life, death, and Resurrection of Jesus Christ—the Paschal Mystery. 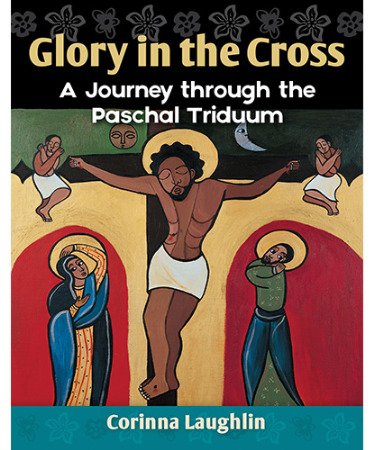 This inspiring booklet provides a spiritual journey through the Three Days by exploring the rituals that take place on Holy Thursday evening, Good Friday, Holy Saturday, and Easter Sunday. The questions at the end of each short chapter will help readers to glory in our Lord’s Cross and live it in their lives.